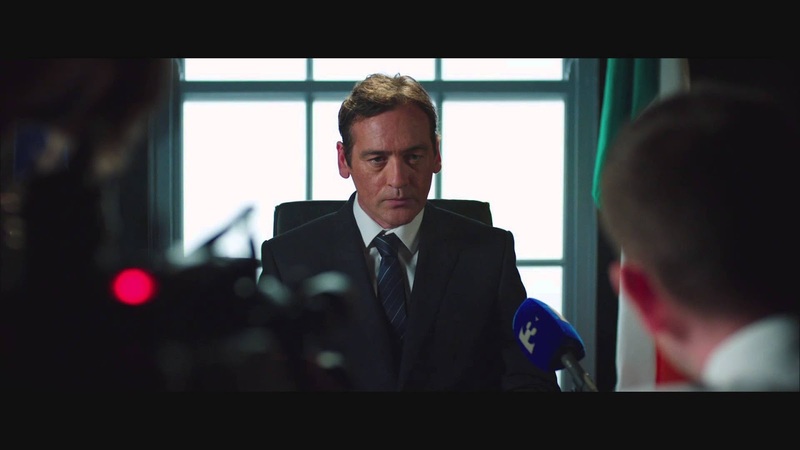 David Murray and Morgan C. Jones also starring as Finance Minister Brian Lenihan and Anglo Chairman Sean Fitzpatrick, the film charts the origins of that pivotal decision and follows developments through the peak of the boom to the beginning of the bust. skateboarding scene today. The film comprises interviews with key players in both the Irish and global skate community and features rare, never-seen-before footage. Maisie Williams and James Nesbitt and Standby starring Jessica Paré (Mad Men) and Brian Gleeson on the platform. From tense drama to light-hearted comedy and romance, to gripping real life stories and snapshots of a city and a moment in time, the Wildcard line-up on Netflix has something for everybody.